If you haven't taken Richard's entry class, here's your chance. This class is a prerequisite to his other advanced techniques and mentoring classes. 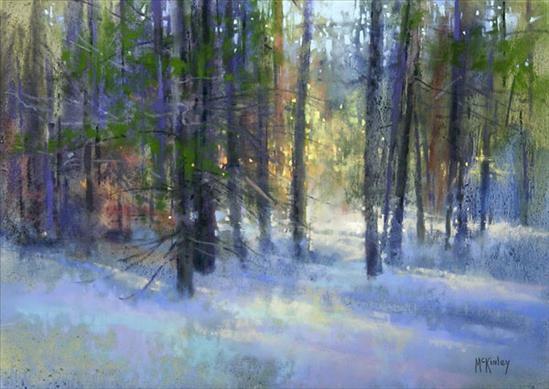 Lots of great information from one of the top artists and teachers in the pastel world. 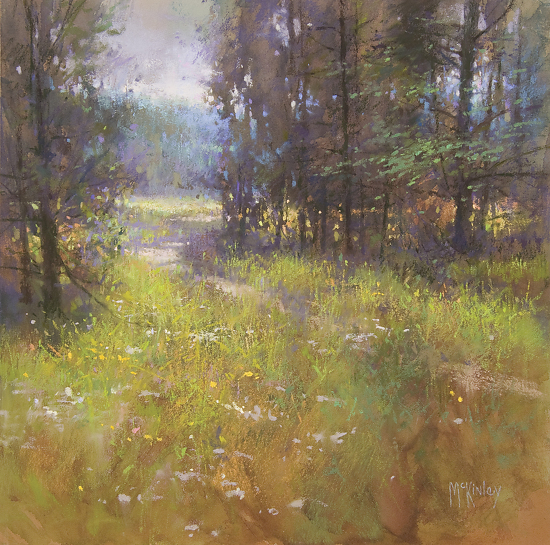 Richard is a nationally known Artist and one of the most highly in-demand workshop instructors on the planet. Richard has written two books, and writes a regular column, "Pastel Pointers", for the Pastel Journal. 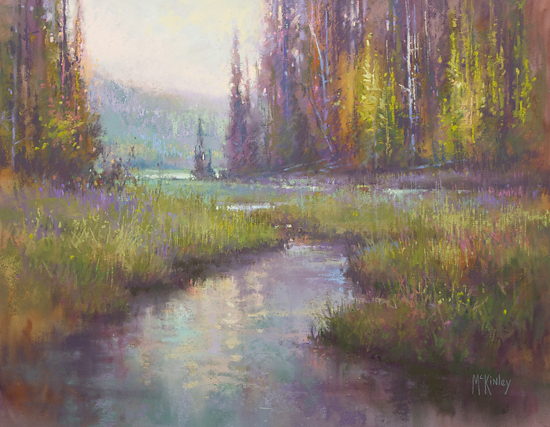 In addition to creating great art, he has come up with some inventive techniques for Pastels, that he will share.